The MTA ATS is designed to provide enhanced uptime to critical loads having a 'single' input power connection. 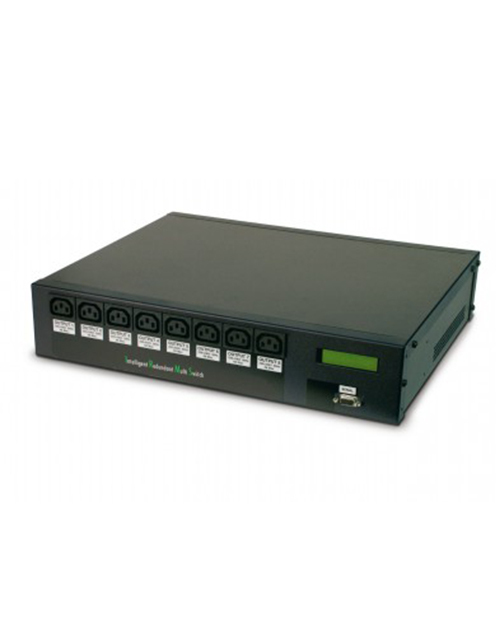 Housed within a 2U 19″ rack mounted enclosure MTA is equipped with DUAL inputs, in the event, the primary power source falls outside pre-determined tolerances the system will transfer the load to the secondary supply source. MTA features enhanced communication capabilities and includes; RS232 serial port & USB whilst the 'N' version allows for the installation of an additional communication interface.